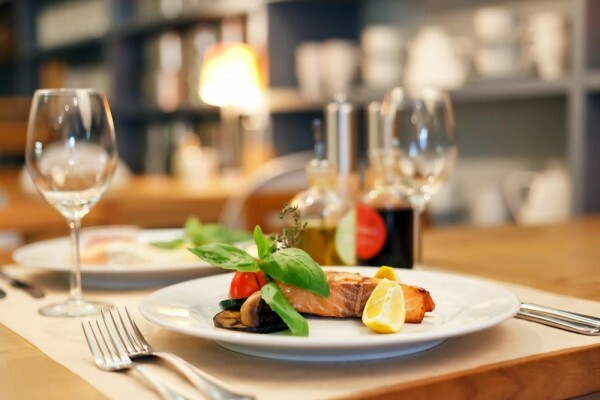 If you are a restaurant owner or manager, there is a lot of competition out there, making it essential that you do more than the other guys to keep the customers coming through your doors. You can certainly attract a great deal of attention when you use text marketing for your efforts. Although you might think that it is time consuming and without reason to use SMS, nothing could be further from the truth. Here we will let you in on five secrets that can enhance your efforts and ensure that you gain more customers into your restaurant. Most restaurants have down time, and those days can be costly to the business. But, thanks to text message marketing, you can increase the number of patrons inside of your restaurant on those days which are typically slower than others. A business can put a text marketing campaign together for as little as 4p each message. It also saves time since you’re not having to post flyers or other marketing advertisements. Customers also save money with SMS marketing, with each incentive and offer sent to them. Those customers who frequent your business should be rewarded, and a text message marketing program allows them to receive such honors. You can not only send a message to thank those loyal customers, but you can also send them incentives to bring them back into your establishment, and offers that entice them to tell their friends about your restaurant. You can advertise your SMS list through various platforms, including on mirrors in the bathroom, inside of stalls, on posters, on menus, even the restaurant wall. With these various means of advertising, a great marketing list can be acquired. If your restaurant takes bookings, you can do this via text message marketing. This makes things easier for the business and allows greater flexibility for the customer. An auto reply can be created to ensure that the customer knows that their reservation has been made.